Can’t you go any faster?! ITMFA! This entry was posted in Comrade Preznint Stupid, The Russian Usurper, ITMFA. Bookmark the permalink. WTF is ITMFA? Is it another IIII? 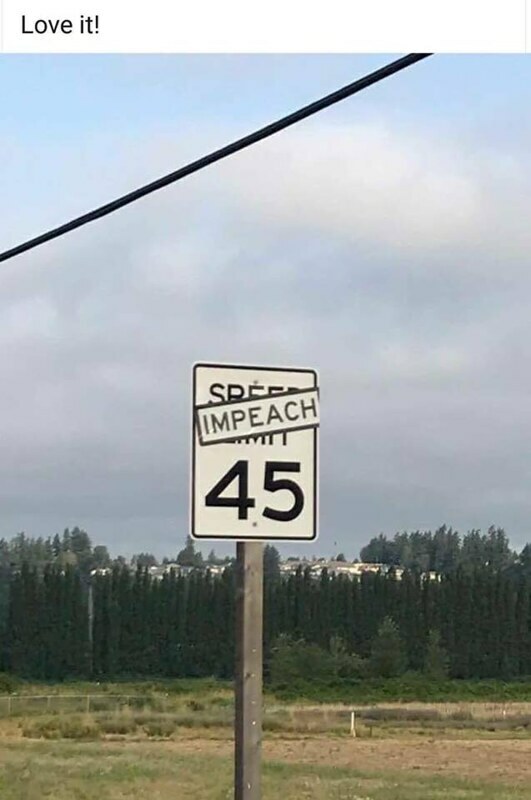 Impeach the M* F*er Already – h/t to Dan Savage. That’s not how I spell “imprison”.